Could love soften her heart so that she is able to see her answered prayers in Naomi Yoder or will she drive a wedge between her father and the only woman he has shown interest in since Elisabeth Fisher's death? Will she be able to recognize love when it's right in front of her? 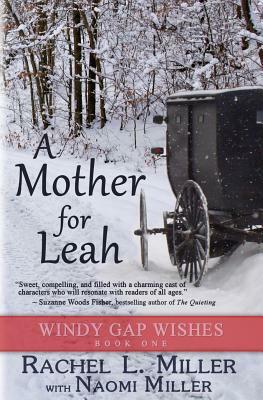 Could love be the key to Leah opening her heart, making room for the woman her father intends to marry... or will she stubbornly cling to the memory of her own mother? Will Leah be able to let go of her own ideas and realize that God truly does know best for her or will she allow love to slip through her fingers, destroying Samuel Fisher and Naomi Yoder's happiness at the same time?